HSN Community / Forums / Crafts & Sewing / A New Crafting Cartoon….Hope you Enjoy! A New Crafting Cartoon….Hope you Enjoy! This topic was modified 1 year, 5 months ago by jollyjelly. Hi @jollyjelly … so funny you should ask. Smartypants has Never been able to complete an art class. The 1st “art” teacher criticized her drawings constantly. So Smartypants dropped finally dropped the class and said ” Mom, No one is going to tell me how to shade”. Another was fiercely jealous of Smartypants, when an Emmy winning producer went through and signed my daughters portfolio … Jollyjelly she was only in 5th grade. Lucky Smartypants was on cloud nine when he shook both her hands and I told her ” His signature would someday be a part of her resume” . So we await collage, meanwhile she just draws for fun. And YES … I would be first in line to buy a Kitty Quilt. Have a Great Day and we enjoy your cartoons … Thanks for sharing. 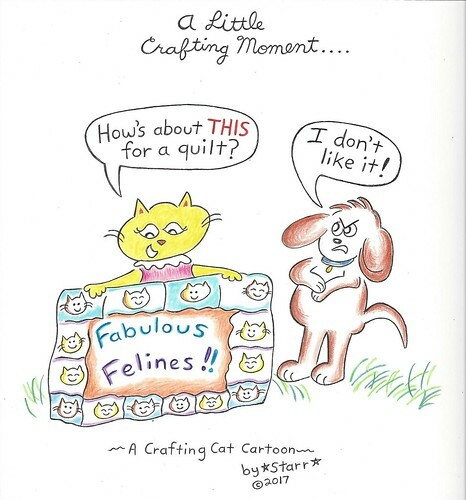 Hey @jollyjelly … another Fabulous Crafting Cat Cartoon! Cherie personally enjoys seeing what people who can create with their hands and a couple of tools … well ALL forms of Art. Miss Smartypants ( Yes, My young artist Daughter ) says she would LOVE to have a Quilt like that! She likes the way you shaded the Dog and the consistency of your style ( Artist talk I guess ) . 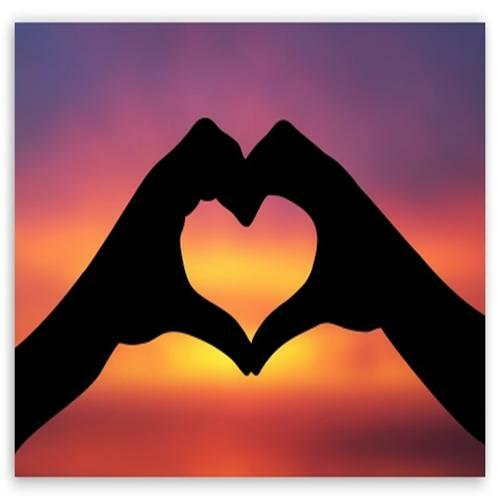 Thanks for posting some FUN JollyJelly! and with the shading, too. That is nice to hear! fun if HSN sold some kind of quilt like the one I’ve drawn. and it can make you think about things differently, sometimes. 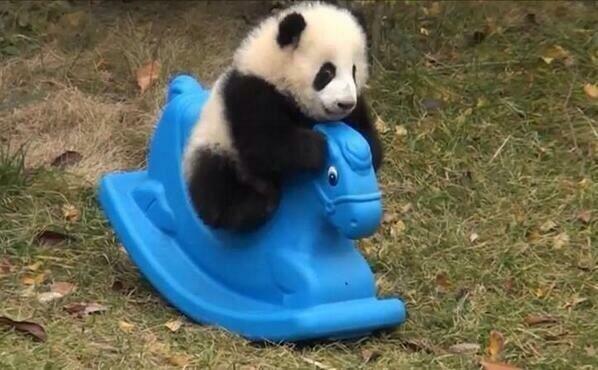 Finally, that’s a cute panda picture. Aren’t pandas the best? Thank you, VelveteenRabbit7! I appreciate the kind words.